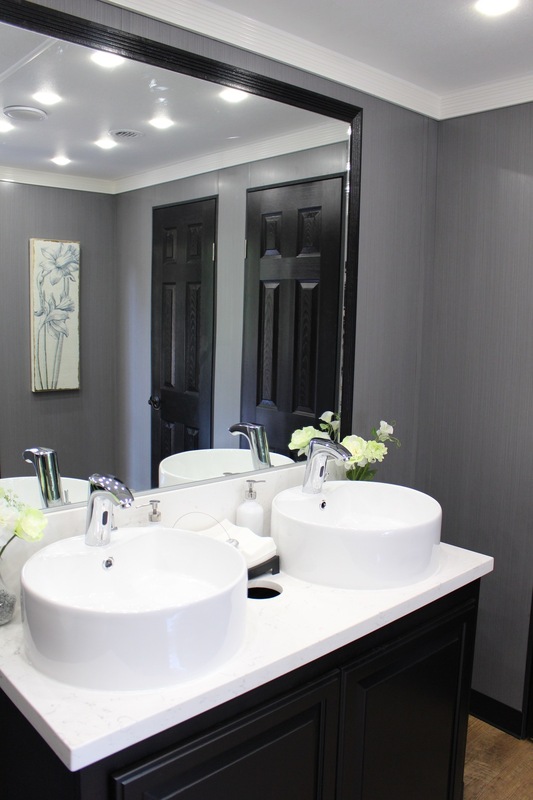 Meraz Luxury Rentals (MLR) has found a creative solution to the once dreaded porta potty, a pretty potty! 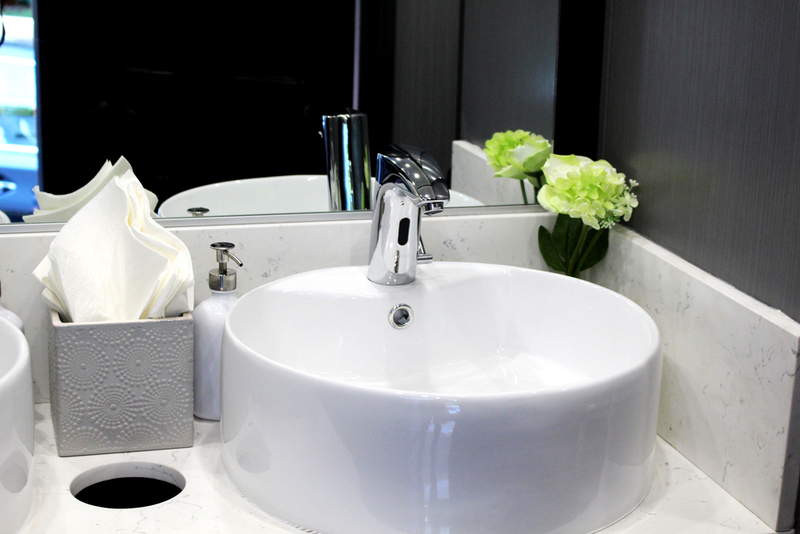 MLR strives to create the most luxurious experience for not so luxurious subject, portable restrooms. 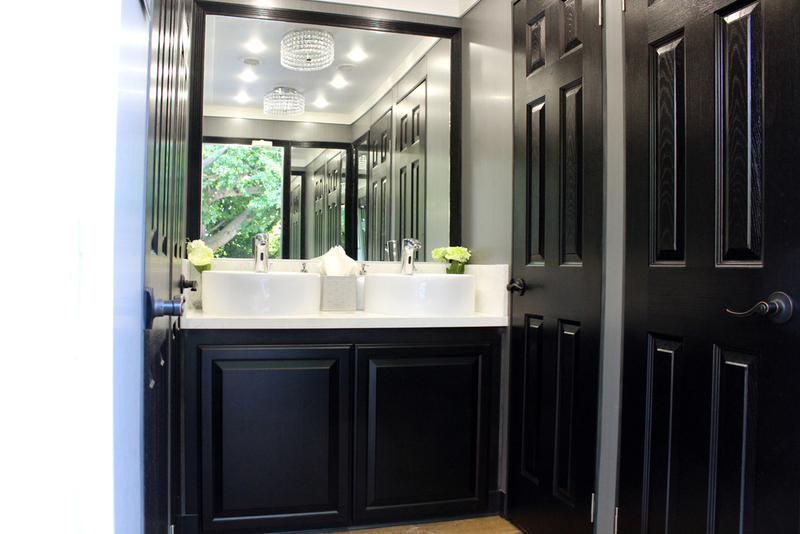 Eco-friendly and Luxurious in a portable restroom trailer??? Yes, that's correct! 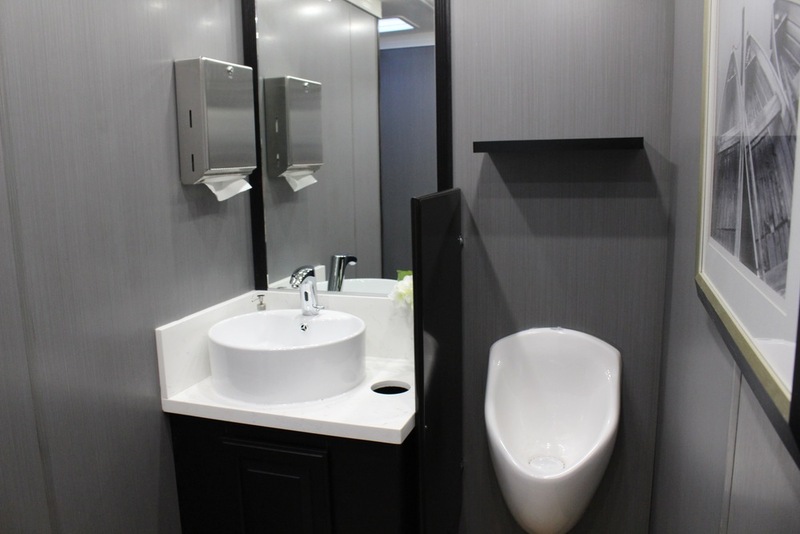 Not only are the portable restroom units luxurious, they are also considered environmentally friendly with water saving technologies, green cleaning techniques and even equipped solar panels. 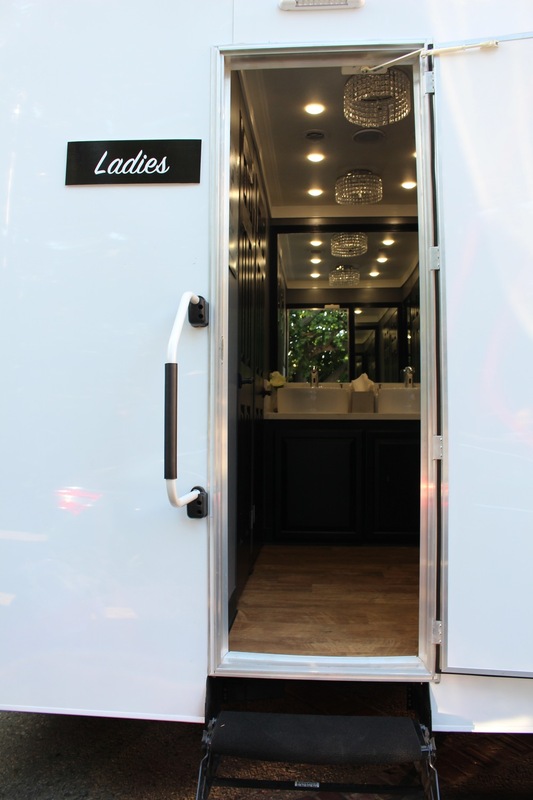 Whether planning a wedding, fundraiser, corporate party, festival or special event, Meraz Luxury Rentals will provide you with the most luxurious portable restroom trailers and utmost quality of services. Please feel free to contact us with any questions you may have regarding our portable restroom trailer services. 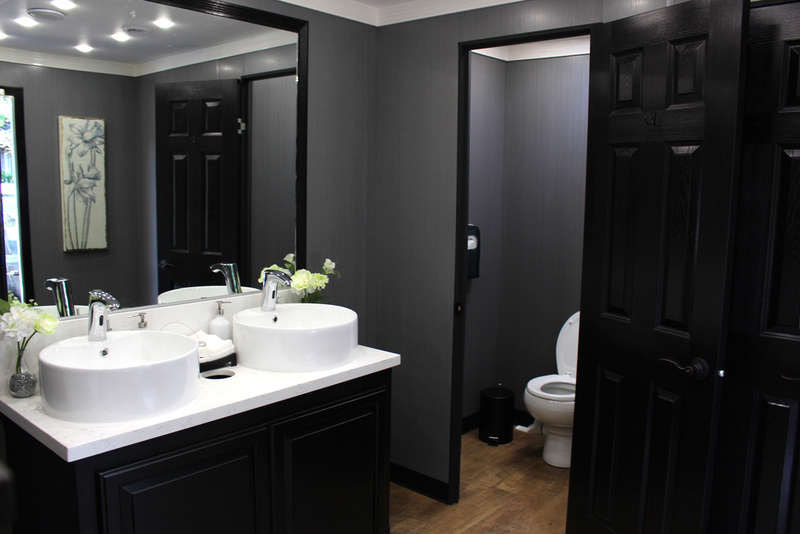 Our custom portable restrooms are gorgeously designed with a sleek exterior and interior. State of the art amenities include LED lighting, solar power, climate control with air and heating system, built in music capabilities and more. The PSAI is recognized internationally as a credible, authoritative voice providing education and information for the portable sanitation industry. Through the efforts of its members, people can access sanitation in places where it is not otherwise available, and the environment is a cleaner, safer place. We as “PROs” (Portable Restroom Operators) follow the Code of Excellence. The 2019 calendar is NOW OPEN. We are so stinking thrilled to now serve both the Northern and Southern California area. Beary excited to service the Lake Tahoe and Mammoth Mountain communities starting Spring/Summer 2019. 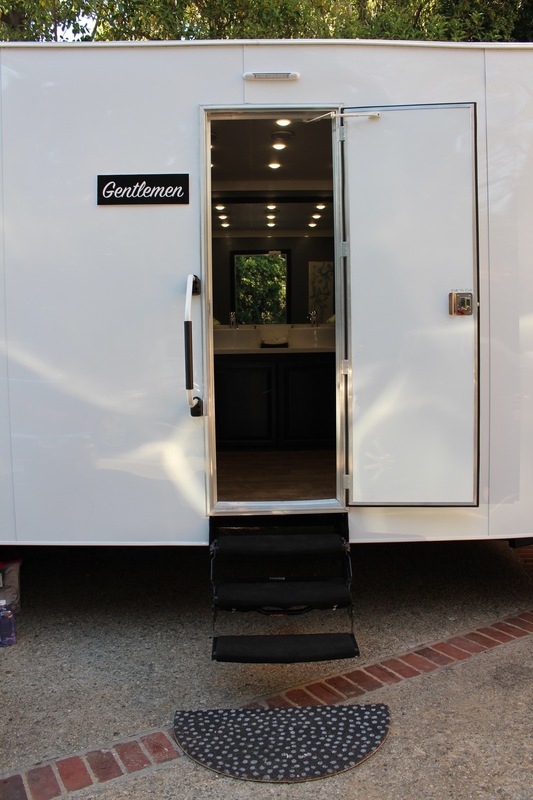 Our pretty potty units are the perfect addition to those beautiful mountain weddings and events! Who wouldn't want to take advantage of California's beautiful weather for their event? From Los Angeles, California to Miami, Florida, our portable restroom trailers can go anywhere. 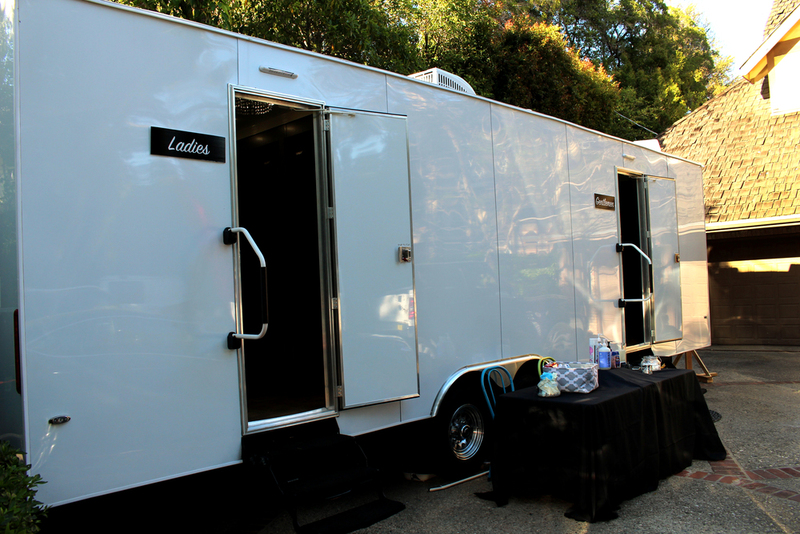 trade show or grand opening, Meraz Luxury Rentals has the perfect portable restroom for your next event!